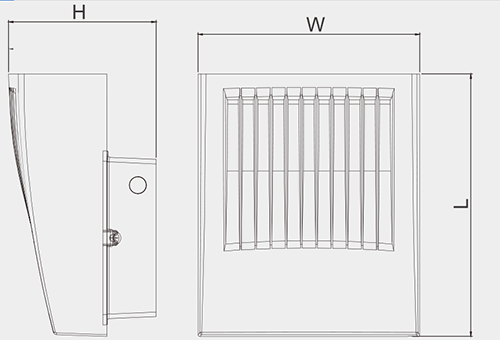 Wista Full Cutoff Slim Wall Pack for Sale, which has lots of good performance, can be widely used in outdoor commercial lighting, industrial lighting, and home decorative lighting. Our full cut off led wall pack lights with high lumen output and energy-saving can be adjusted and locked at any angle ranging from 0˚ to 90˚, which gives our customer a bright and soft light experience in the dark sky. 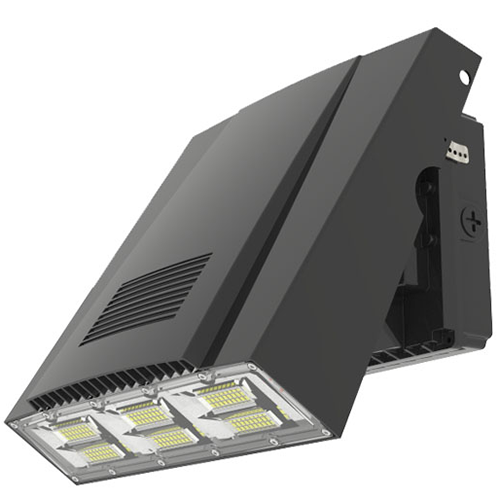 Besides ensuring the quality, Wista outdoor lighting manufacturer can give you the best price with fast free delivery, and custom full semi-cutoff wall pack lights wholesale service includes lighting color, power, dimension, etc. 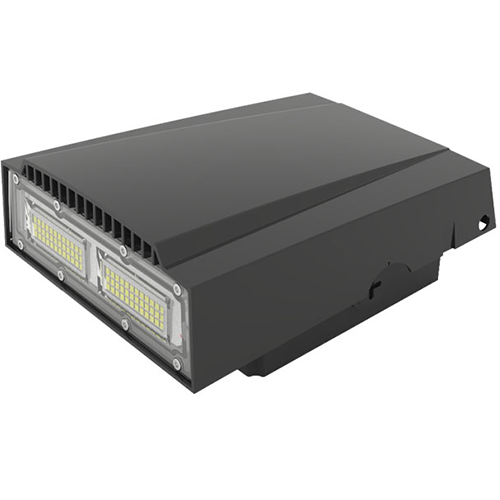 Contact us to have further information about LED wall pack lights. 12 hours each day, it will be used for 12.3 years. 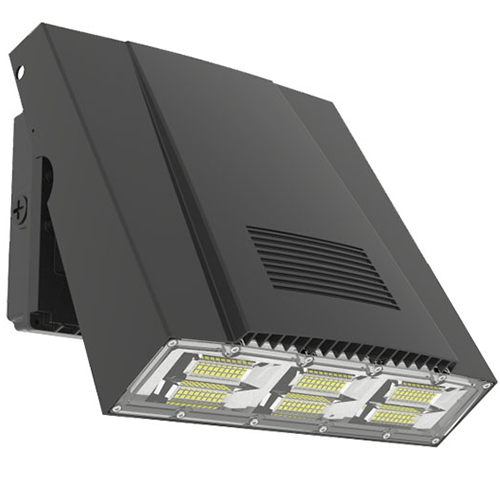 Adjustable led wall pack can be locked at any angle ranging from 0˚ to 90˚. The LED lighting wall with flexible installation features has the professional heat sink that ensures excellent thermal management. 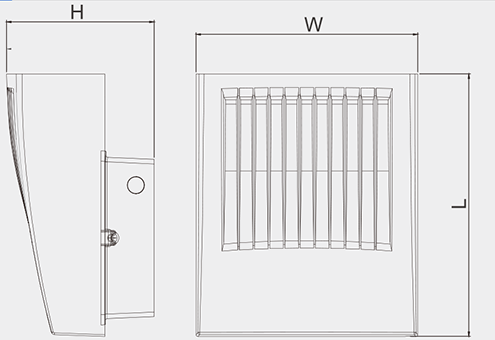 IP65 rating for damp locations, rust, and corrosion proof. Wista LED light supplier provides excellent products to guarantee the security and then offers a short time delivery at a low price. If you are interested in this Full Cutoff Slim Wall Pack for Sale, chat with us and get a quotation! 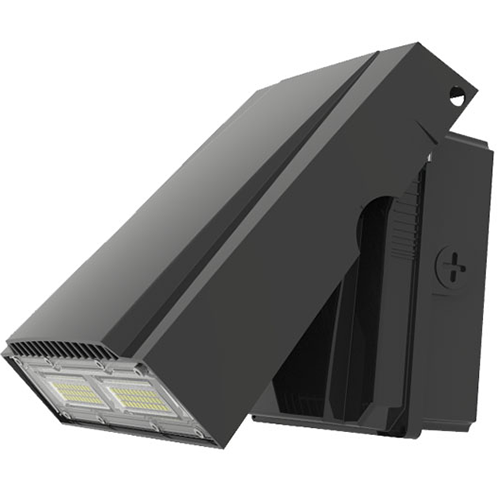 The full cut off LED wall pack mainly apply for exterior wall pack lightings. Such as outdoor walkways lights, landscapes, parking areas, schools, hospitals, hotels, offices, and building exteriors.